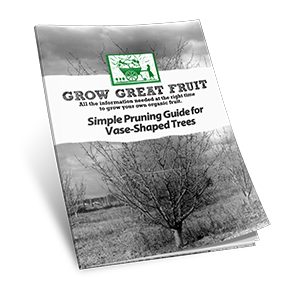 Whether you have a single tree in the backyard, a whole orchard, or are a professional gardener caring for your clients’ fruit trees – this is the perfect resource for you. 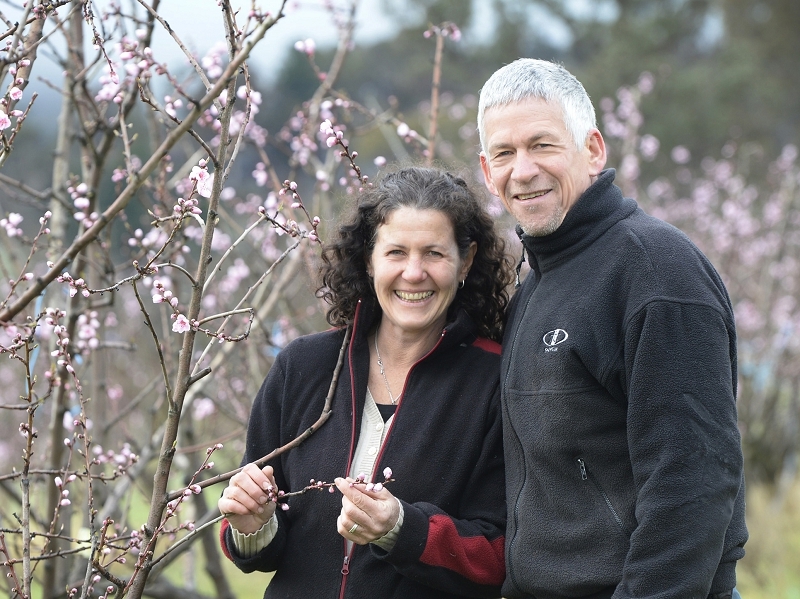 We’ve been growing organic fruit on our farm in central Victoria (Australia) for nearly 20 years, and have figured out how to successfully grow fruit in all weather conditions, manage pests and diseases the organic way (no chemicals), and build healthy soil without spending big $$ on fertiliser. 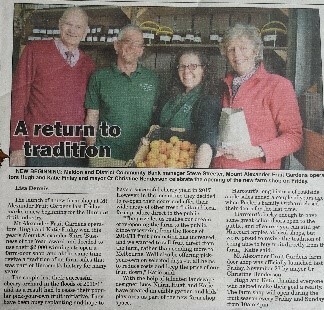 Growing fruit is how we make our living, so we’ve had to make it work! 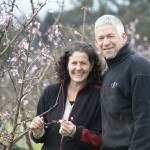 This course puts our lifetime of experience as organic fruit growers into a short, 12 week course. It’s a complete fruit growing system that will guide you every step of the way from the day you plant your first fruit tree, until you’re harvesting bountiful crops of organic produce. We even show you how to grow your own trees from seed or cutting. We understand how hard it is to get detailed, practical information that you know you can trust. 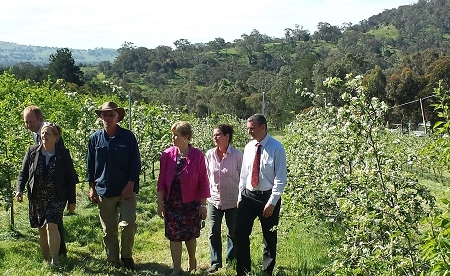 The truth is, there is much more to growing fruit than simply sticking a tree in the ground! But with the right advice, you can grow amazing organic fruit in just about any climate. There’s a lot to know, for sure. Have you already been through the pain of failure, of trees not producing fruit, losing fruit to birds, or growing tiny, diseased or poor-quality fruit? Does it feel like it would just be easier to leave it to the experts? WRONG! 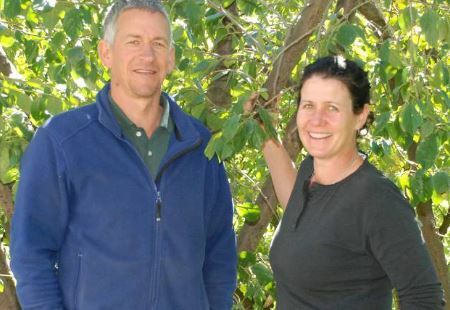 Growing organic fruit is only hard if you don’t know what you’re doing. But if you follow a proven plan, anybody can achieve great success with fruit growing. It’s not that our system will magically bring only favourable weather to your garden, or make all the pests disappear. If you’re a gardener you already know that we’re all dependent on Mother Nature, and that like it or not she’s going to throw some pretty wild stuff our way – anyone that promises you a system that is 100% successful is basically lying! But our system teaches you to anticipate bad weather, pests and other problems, and to use all of our proven secrets, tips and techniques to protect your trees and make sure you still harvest fruit every year! It’s based exactly on the system that we’ve used to get a good harvest every season over the last 20 years despite droughts, floods, pests and diseases. 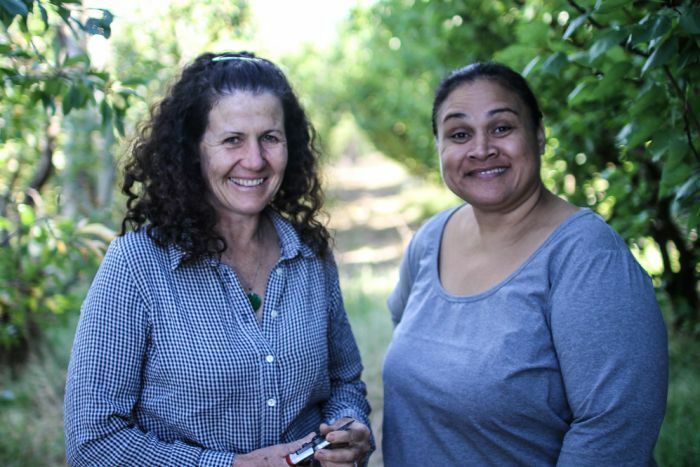 The short course covers the deciduous tree fruits: apples, cherries, peaches, nectarines, apricots, plums and pears – that’s what we grow on our farm, so that’s what we specialise in. But because it’s based on key principles of organic growing, much of the course also applies to other types of fruit, nuts, and even vegies. 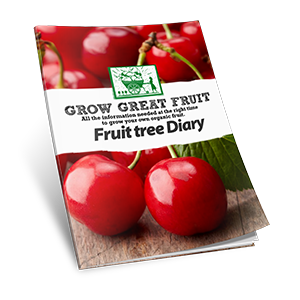 We’ve designed it to be simple to follow for the absolute newbie, but with enough detailed information to suit even professional gardeners who just want to brush up on their organic fruit growing skills. It’s split into 12 weekly easy-to-follow instalments, each one a complete set of instructions for a different season. But you don’t have to wait for the right season to get the information you need – in fact, you can get started today! 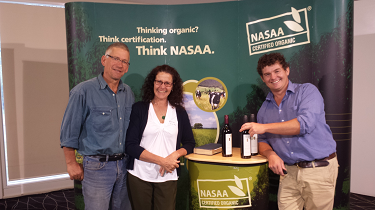 Order now and we’ll include our Organic Resource Kit for FREE! Order now and we’ll add our Organic Resource Kit, containing 4 amazing bonus tools that organic fruit growers use to help them succeed. Do you have trouble remembering from year to year what happened in your garden? One of the key strategies we teach is how to become a garden ‘detective’ – for example, if you can figure out whether your lack of crop was caused by frost or disease, you’re half way to finding the solution! This is the perfect tool to keep track of your fruit trees, year after year. This is the tool that professional growers use to improve their performance, adapted to help you achieve the same success. You’ll be guided how to monitor and record all the key dates and events in the life of your fruit tree. 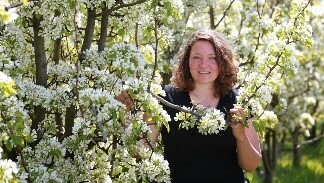 Are you struggling to make decisions about how to prune your fruit trees? Do the trees in your garden look different to the ones in the gardening books you read? This simple pruning guide is set up for you to print and laminate, or to load onto your smartphone for easy reference whenever you’re outside with secateurs in hand. Deciduous fruit trees grow in the temperate zone of every continent in the world (except Antarctica) but some types of trees do better in some zones. 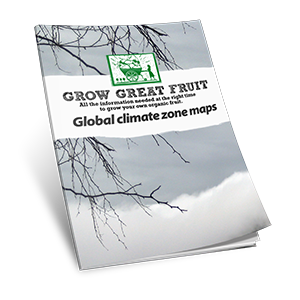 No matter where you live in the world, this easy-to-use set of maps allows you to identify your growing zone and other factors that help to take the guesswork out of choosing the right fruit to grow in your area. You can access this incredible package today for just A$30 per week! 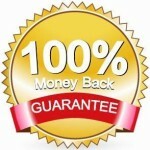 Your investment is completely safe, because we offer a 100% guarantee. 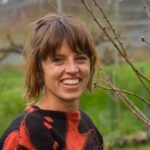 If at any time after the free two-week trial you’re not convinced that the Grow Great Fruit Organic Short Course is awesome value for money (which we doubt), just email us and we’ll give you a prompt and courteous refund. You keep all the FREE bonus gifts. Exact details of how to cancel your subscription and get a refund are available at any time on the Members FAQ page. NOTE: This is a downloadable product. This means there is no waiting for shipping and you can get access to the first e-class in minutes from now. You can order at any time, and you’re also welcome to get in touch with us to ask questions about the course at any time (it may take us up to 12 hours to reply, depending on where you’re messaging us from). 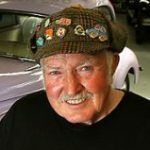 Great – thank you! Really practical, wonderful info, easy to understand! 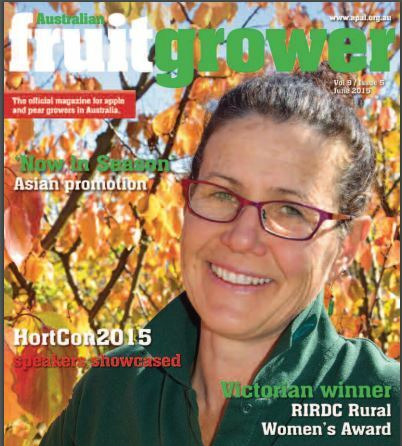 Just a quick note to thank you for your wonderful “Grow Great Fruit” programs. I look forward to your sessions. Thinned my apples for the first time this season. Had wonderful results, and big and beautiful fruit. Thanks to your advice, I have banded all my apple trees, and have also purchased bird netting in anticipation of a few uninvited guests calling in. I am sure that you’re aware that your programs are of great assistance and bring much pleasure to your many friends. You bring much pleasure to many older people who still love and work in their gardens. I feel that I will never grow too old to do this work and it gives me much enjoyment. You are never too old to learn! 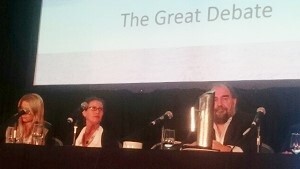 Big thank you to you both once again for sharing your knowledge and experience with others. 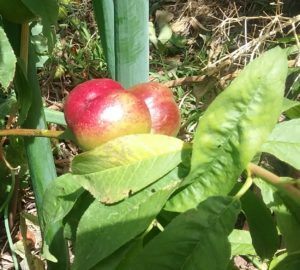 Just writing to say how thrilled I am to be gazing in wonder, and I must say, anticipation, at my very own young nectarines! These be the first fruits of your terrific program! My good fortune is a result of your good teaching … clear, thorough, hands on … with plenty of practicing, can’t be faulted! You can access this wonderfully useful and usable package today for just A$30* per week!